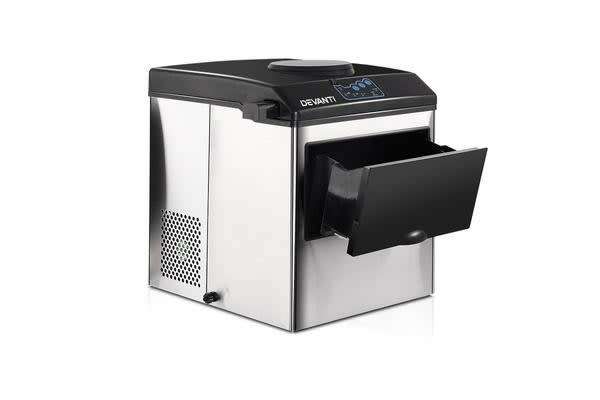 Our DEVANTI 2-in-1 ice cube maker really makes ice making totally hassle-free. It actually functions both as an ice cube maker and cold water dispenser with a barreled water supply. 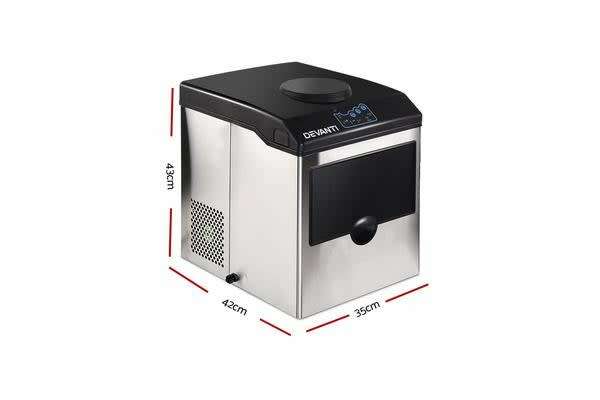 As an ice cube maker, it is super efficient in creating 16kg of ice in just 24 hours. Each 6 to 15-minute ice cube making cycle can produce about 12 ice cubes depending on the water and ambient temperature. You can even have up to three bullet-shaped ice cubes sizes by adjusting the ice making duration. The machine itself is smart and intuitive with ice cubes full and low water indication, excellent heat dissipation, a user-friendly LED control panel and adjustable non-slip legs for a stable operation. And as a cold water dispenser, the machine has a hidden tap to dispense cool, refreshing water on demand. 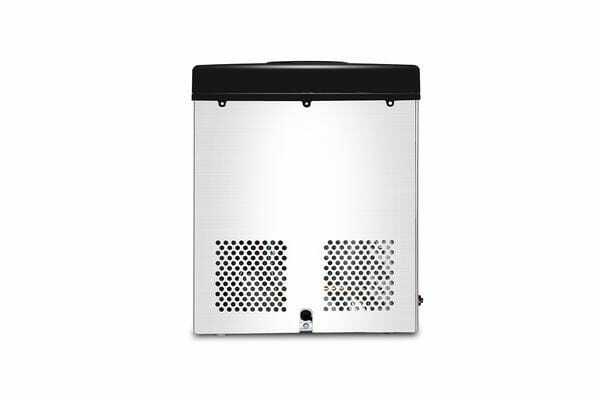 Best of all, the ensemble is portable and works quietly and efficiently with up to 40% in energy savings.